Wedding Invitation with Heart Shaped. 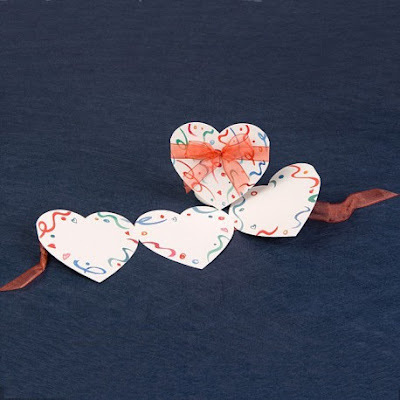 Original heart invitation is accompanied by an elegant red ribbon. 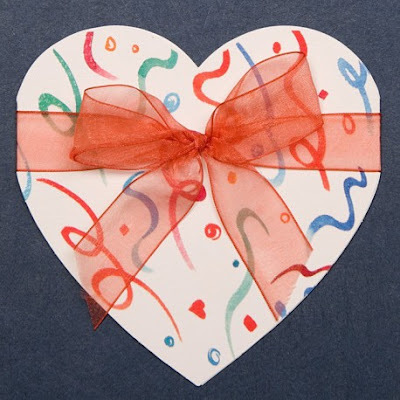 When the invitation is opened it becomes three customizable hearts with the text you want. 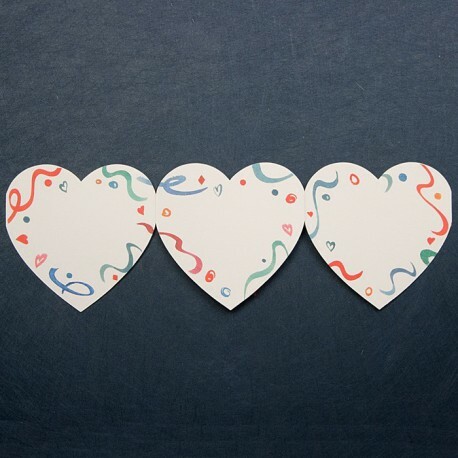 0 Response to "Wedding Invitation with Heart Shaped"